Area rivers and creeks are chock full of ice - and with the warm-up coming this week, municipalities are trying to prevent flooding. Setting off through the winter woods, I am wrapped like a Christmas package with seven layers of insulation between myself and the day. I'm wearing mittens an astronaut on the surface of the moon would envy. This is one of those ice-box cold, double-digit below-zero days and the snow has that super cold squeak. 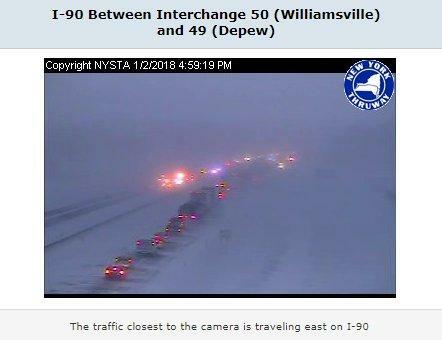 One driver says he couldn't see anything in a snow whiteout, but could hear the bangs of a series of vehicles colliding on the New York State Thruway Tuesday afternoon - until it was his own truck. One person died and another is in critical condition in a chain-reaction crash that authorities say involved dozens of vehicles and closed eastbound lanes well into the night. The holiday season has been bitter cold thus far. Imagine not having a coat to keep you warm. 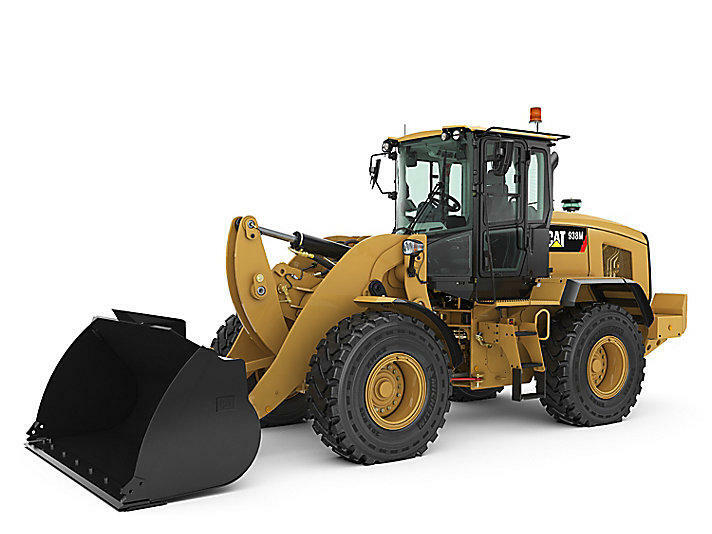 Government leasing has been talked about for years and there has been some of it. 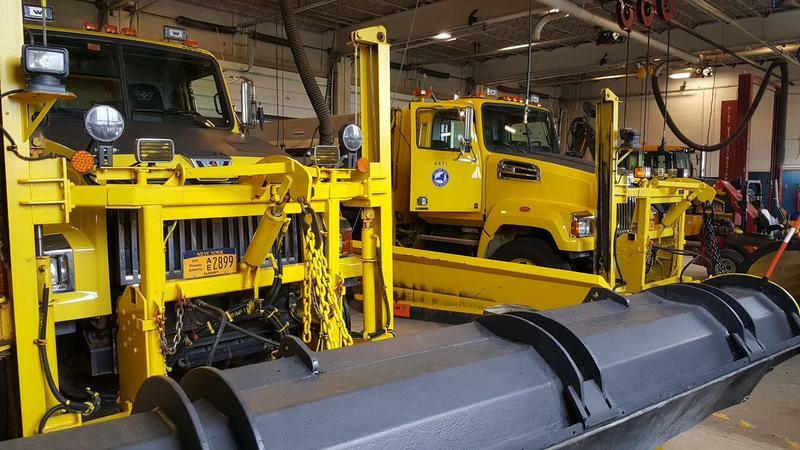 Now, one of the big dogs in local government, Erie County, is dipping its toes into leasing to see if it can help, especially in winter weather. 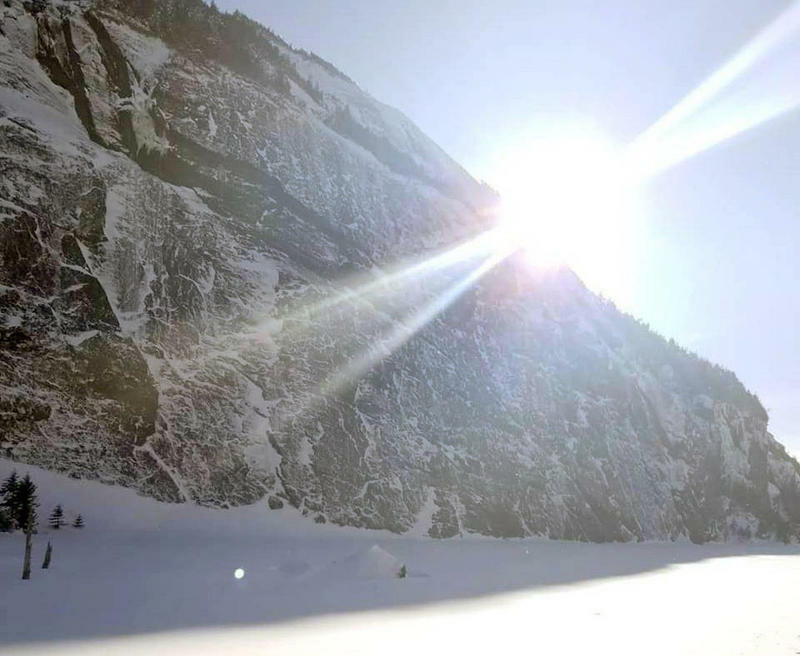 Heavy cargo aircraft were landing on icy runways and skidding off, he says, "so they wanted to find out some innovative way to de-ice the runway." The challenge? 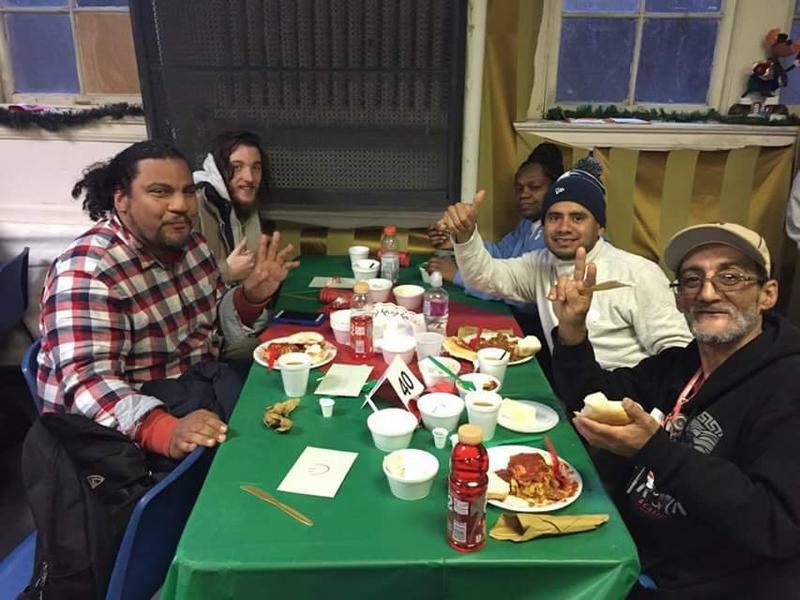 He couldn't use any salt or de-icing chemicals because of the damage they can do to concrete. 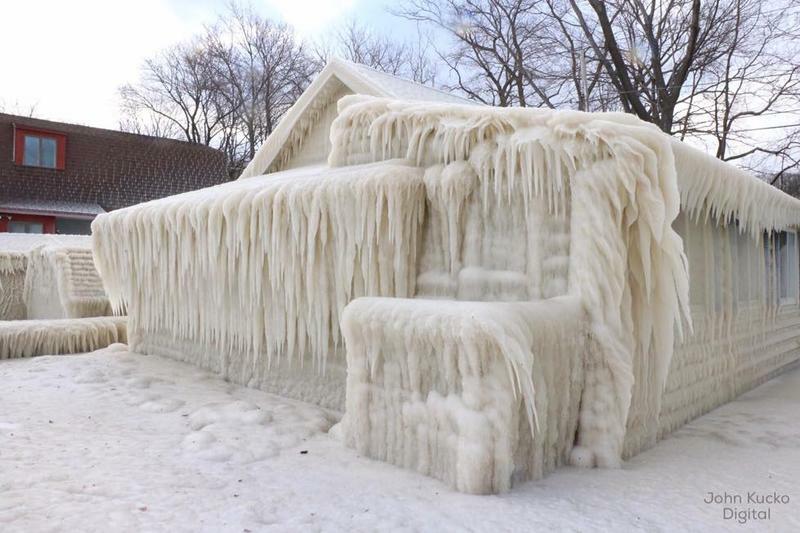 Wind, water, cold create Lake Ontario "ice house"
A little house on the shore of Lake Ontario is gaining national attention. After being pummeled with water, cold air and high winds, portions of the house that face the lake are covered in thick layers of ice. If this winter has seemed windy, the National Weather Service says you're right - and there's more to come. 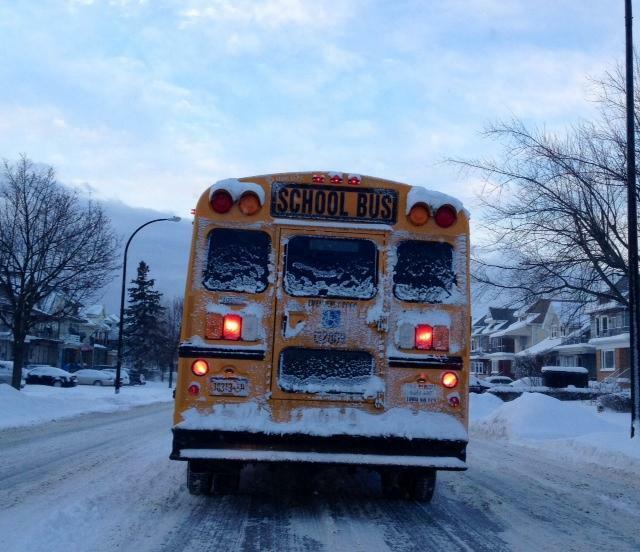 Dozens of elementary students In West Seneca had to remain in their schools for hours after classes ended when Lake Effect storms dumped more than two feet of snow on the area Thursday. 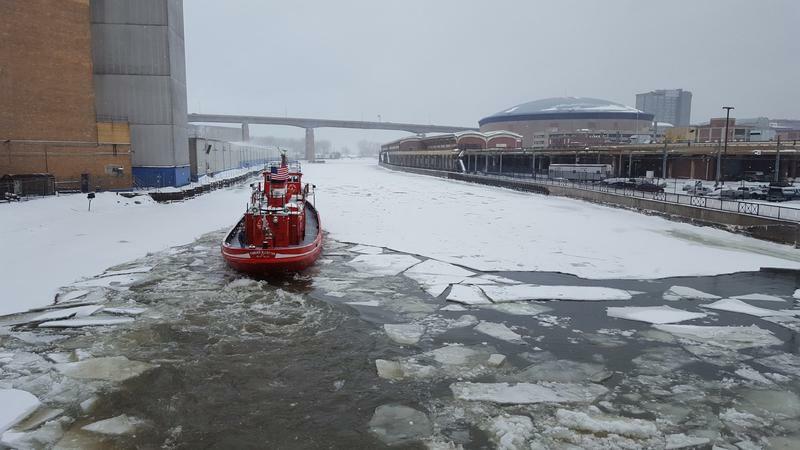 Western New York is waking up to a blast of winter weather that is expected to last through the weekend before any kind of warm-up. 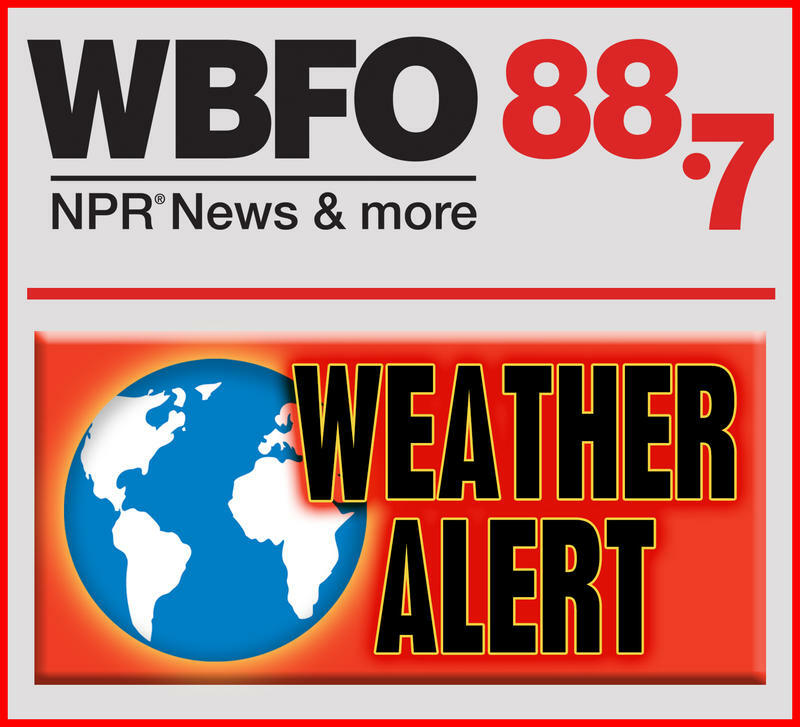 WBFO's Marian Hetherly talked with National Weather Service Winter Weather Program Meteorologist Bob Hamilton for the latest on the advisories and warnings in effect and more. The first blast of winter weather is approaching Western New York this weekend. 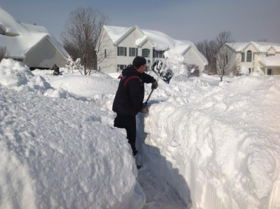 While most people are thinking spring, hundreds of self-proclaimed "snow bosses" at airports across the country are in Buffalo this week with winter on their minds. Motorists can look forward to a slow afternoon commute home, with another winter blast coming in. 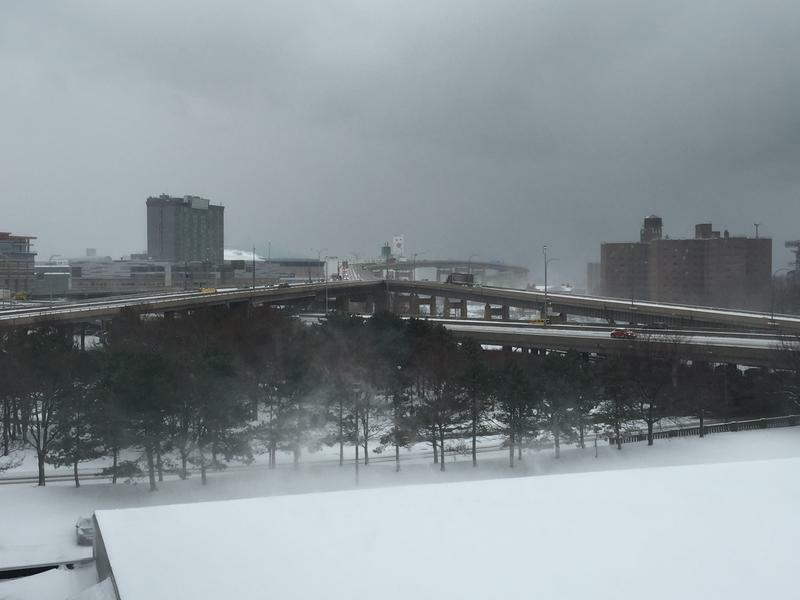 The Buffalo area is bracing for some mixed precipitation in the coming days. 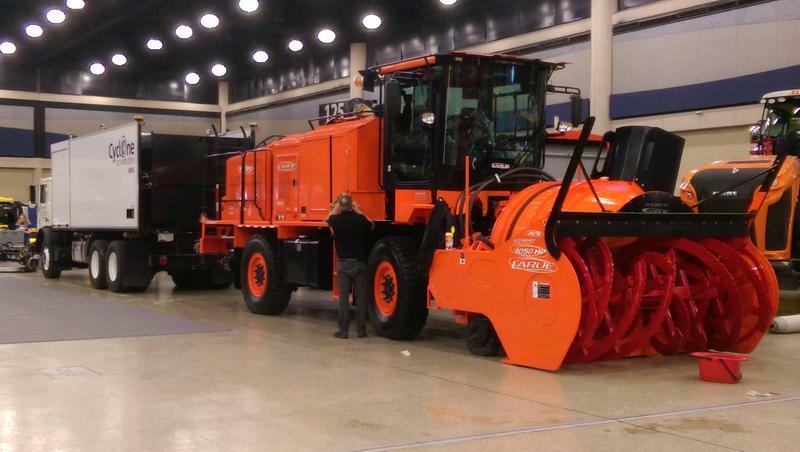 The head of a local agency that monitors area roadways believes the region is more ready than ever to deal with snow. In general, Western New Yorkers get to enjoy a wonderful fall season, but everyone knows that this is the precursor to winter. The Department of Environmental Conservation has announced that restrictions will be placed on big game hunters this deer season this year. The stage at Shakespeare Hill in Delaware Park is gone for the winter, replaced by sledders looking to make the best of the snowy weather. 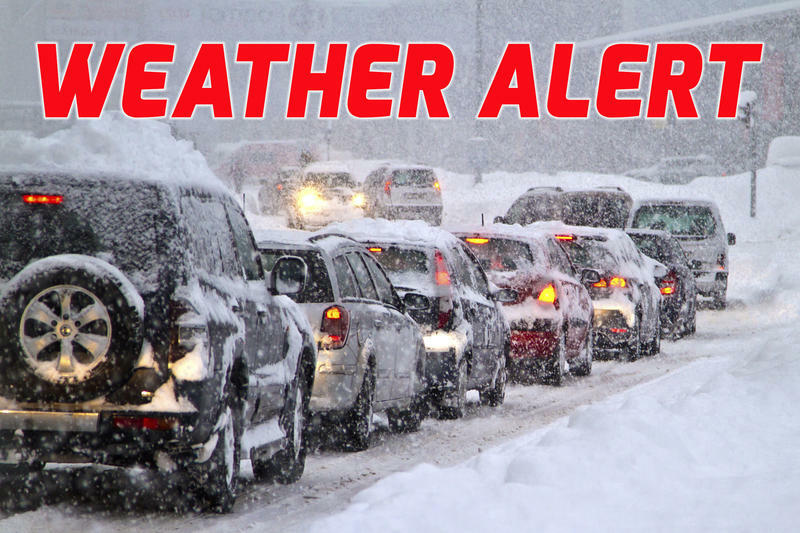 The National Weather Service says a Winter Storm Warning will be in effect until 4 p.m. Monday for most of Western New York. That warning extends to 7 p.m. for Niagara and Orleans counties. 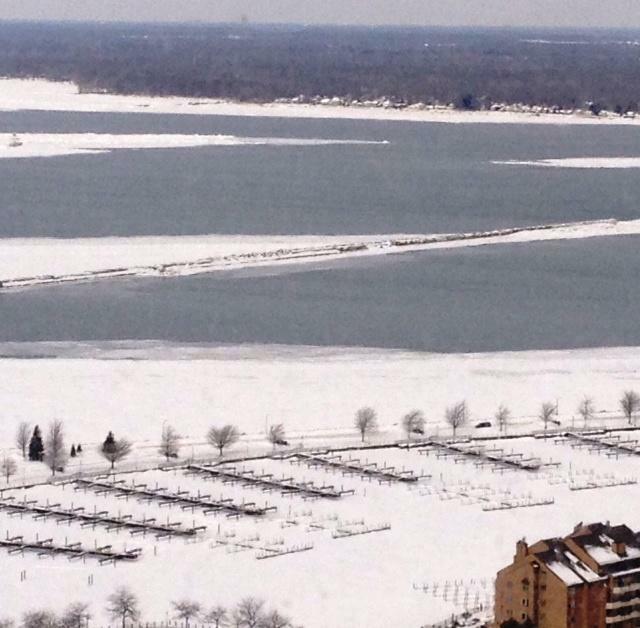 One glance at Visit Buffalo Niagara's website finds three simple words on the homepage: "Buffalo owns winter." 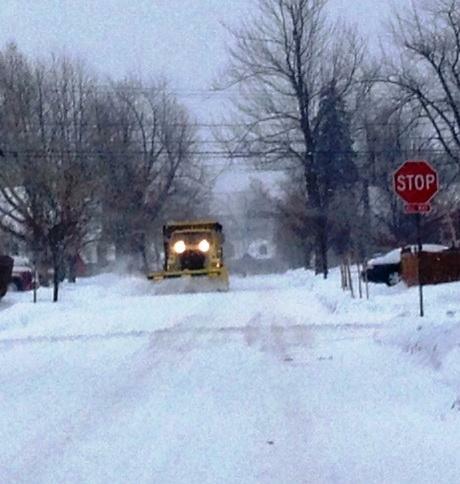 A state of emergency remains in effect in Erie County and the National Guard is being deployed to the region to deal with a snowstorm that has paralyzed parts of Western New York. 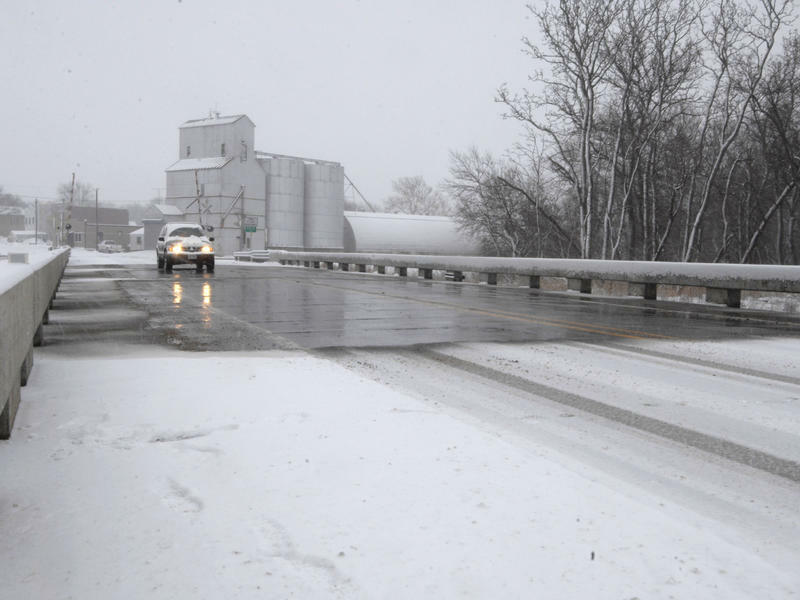 Heavy snow is expected to hit the region over the next few days in the season's first major snowstorm. 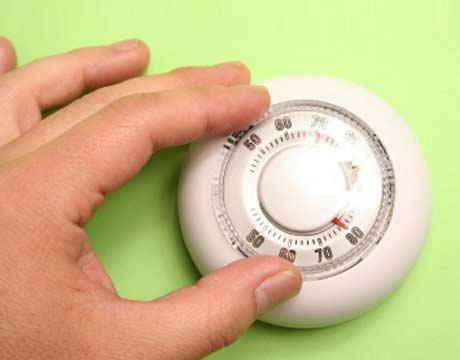 The cost of heating your home could be lower this year. 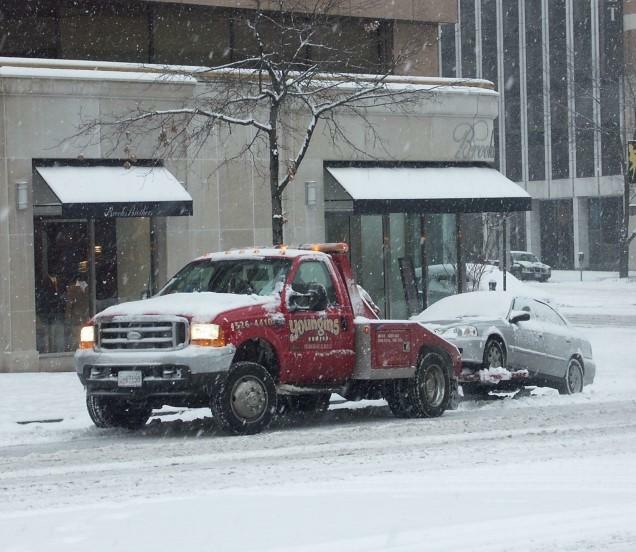 National Fuel Gas is predicting the average bill will be down 20 percent this winter. 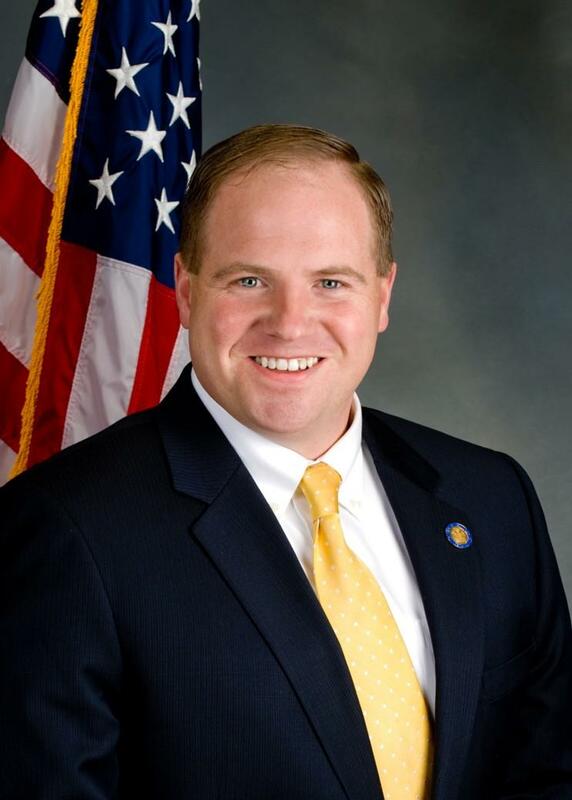 In the wake of the harshest winter in years, State Senator Tim Kennedy is calling for increased investment in road and bridge maintenance and infrastructure, plus updating technology to report pothole problems.